Everybody loves saving money, and a good cheap deal on items you may already be thinking about purchasing will surely make your wallet happy. Deals on cameras, lenses, software, and accessories continue to roll through the world of the internet, and we make it our job to bring you the best of them. Thinking about buying a second camera body as a backup? Now is the time to buy. 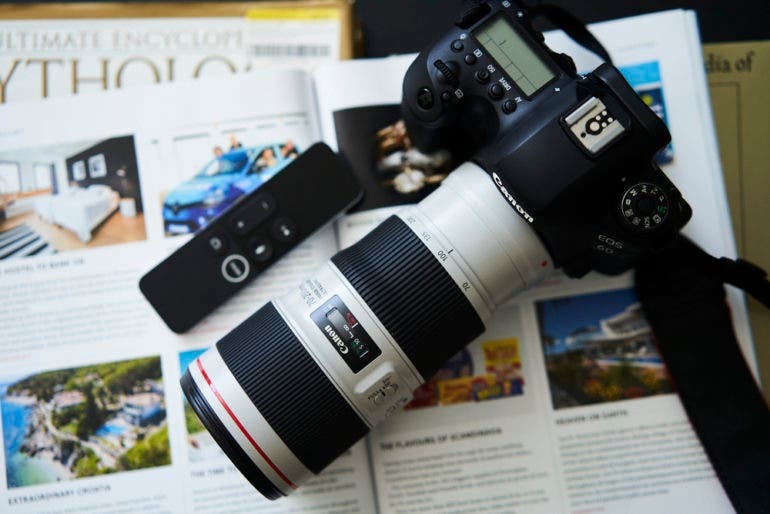 Perhaps you have a friend or family member who wants to get their feet wet in the world of photography but they don’t want to spend a fortune, we have found deals for them too. Check out all of the amazing, cheap deals we have found in this edition of Cheap Photo. If you are in the market for a new camera, now is the time to buy. 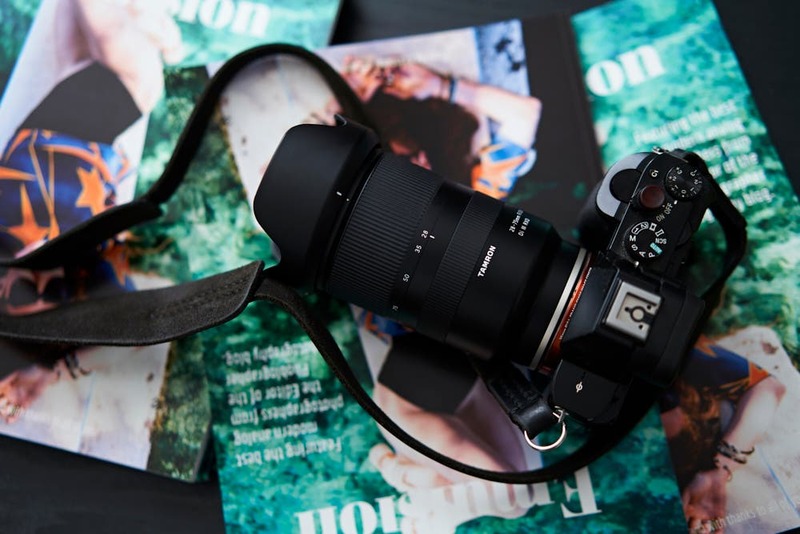 Whether you are looking for a second body to compliment your daily shooter, or if you are just dipping your toes into the world of photography, we have found some amazing cheap deals for you. A Canon SL2 that is perfect for beginners is just $599, and you can save $1,171 on the full frame Canon 5D Mk IV. Nikon fans will be pleased to see that the D500 can be had for just $1,399.95, and the APS-C D3400 is just $579.95 for a kit with two lenses. Want to go mirrorless? The Sony a6000 can be yours for just $499. Strike while the iron is hot. Buying new lenses is always a fun thing to do, but buying the same new lenses on the cheap is even better. If you are in the market for a new telephoto lens, a prime, or lenses for your micro four thirds camera we have you covered. 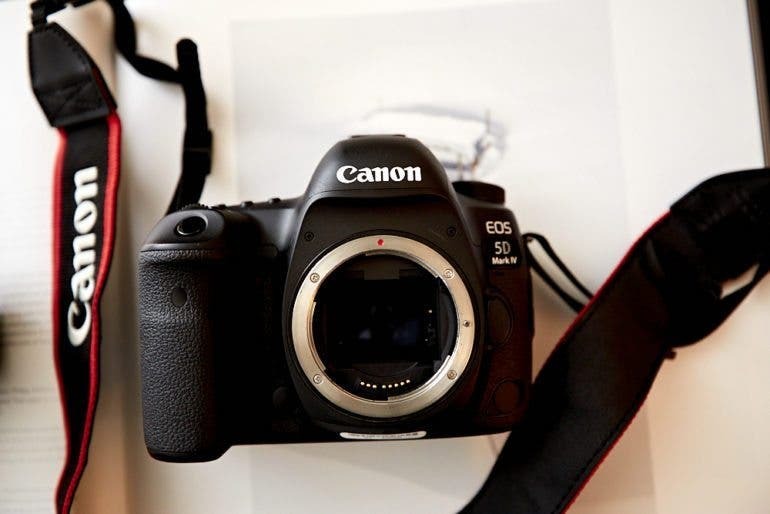 A brand new Canon 50mm F1.8 for $101.95. That’s a crazy cheap deal, not to mention the Nikon 50mm F1.8 for $184.95 which will save you a cool $35. We all love to shop for new cameras and lenses, but sometimes it’s the not so glamorous items that can make our lives better. We all need accessories to go along with our other gear; everything from bags, to cleaning kits, and filters to tripods. They are all essential items that we need in the photography world. Check out the cheap deals we have found below. 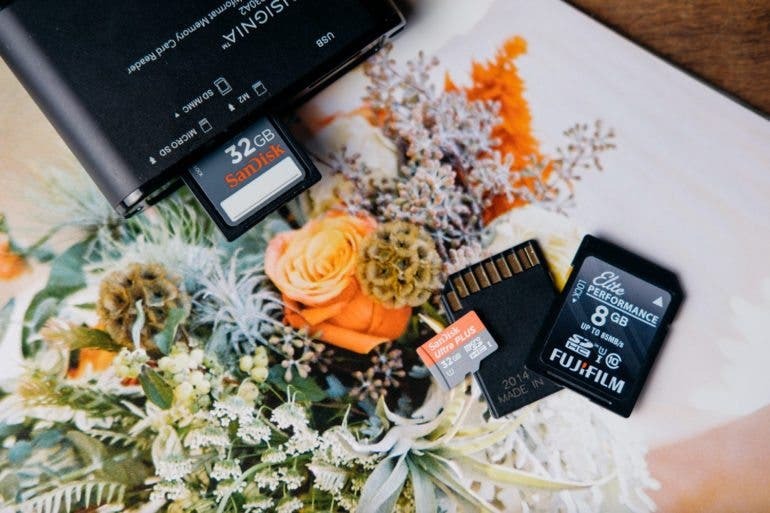 As photographers, memory cards are our lifeblood. Every single memory we capture is contained on these little marvels, so we must make sure we never leave the house without them. Prices are at an all-time low right now so it is a good time to stock up. A 32GB microSD for $8.63! You can’t afford to not stock up. Whether you like spending time in post, or if you like to get in and get out, these presets, guides and tutorials will help you achieve everything you want and more. 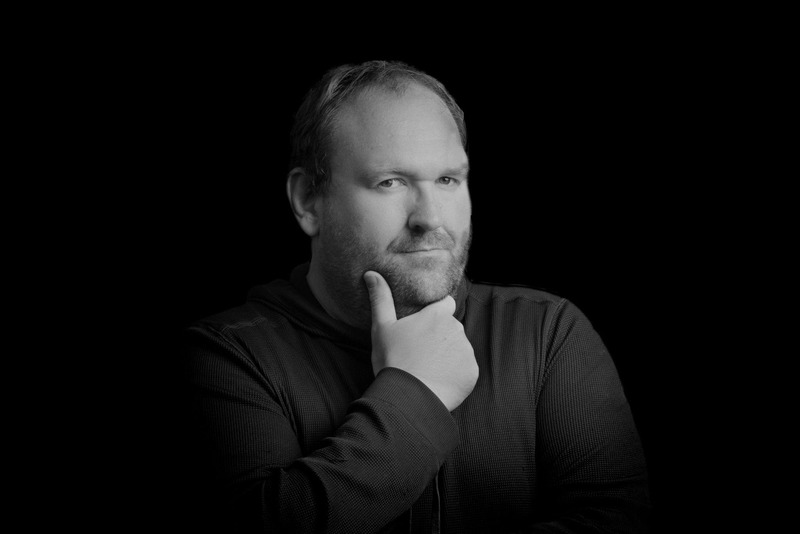 Not a fan of editing photos in Lightroom? 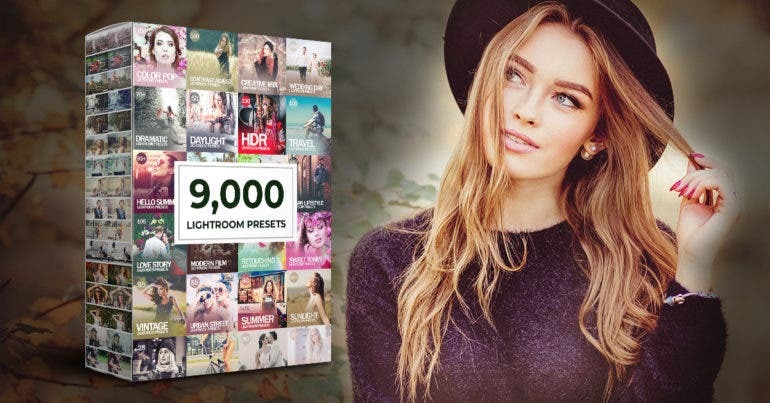 Grab the Mega Bundle of 9,000 Lightroom Presets for just $39. That’s a savings of $961. These presets will definitely come in handy if you would like to apply effects to your images quickly and easily. Check out the awesome deals below. We’ve Updated Our Sony FE Lens Guide; Go Take a Look!